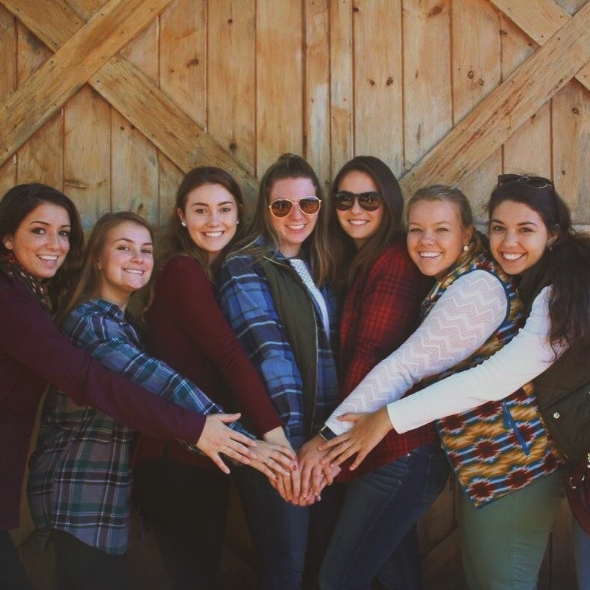 Please visit our alumnae association page on our National Fraternity site for more information. 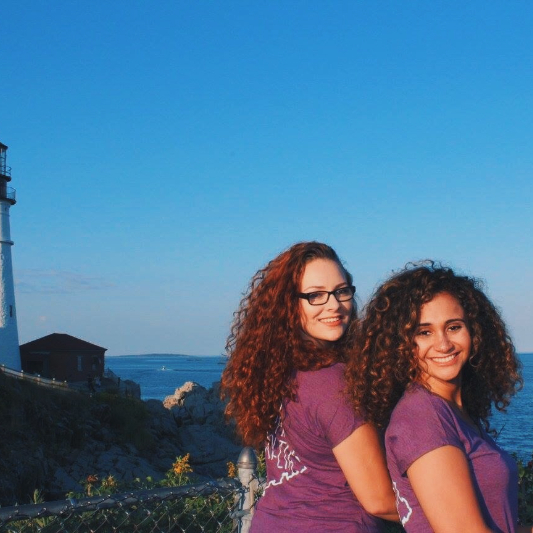 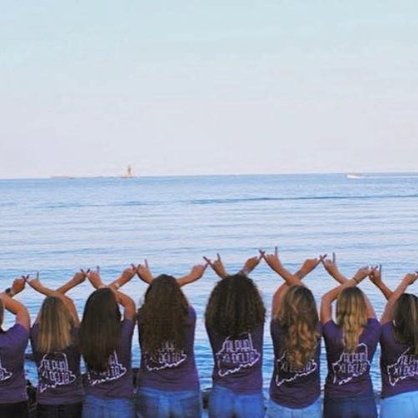 Whether you were an initiate of the Epsilon Rho chapter at the University of Southern Maine, or any of our other amazing chapters, first off, welcome home. 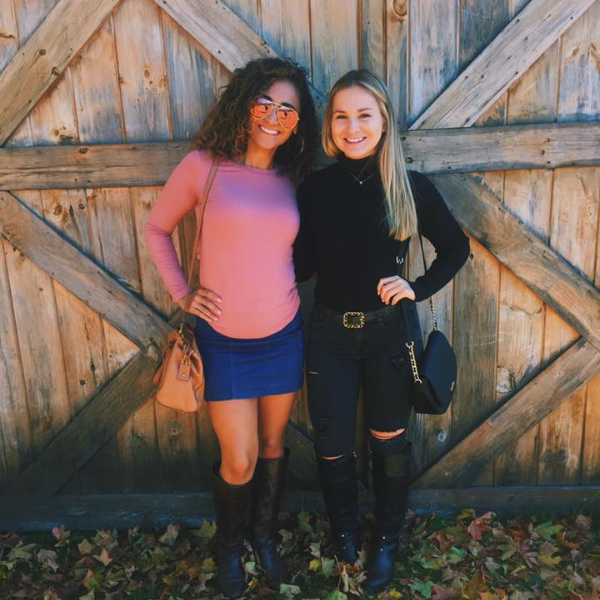 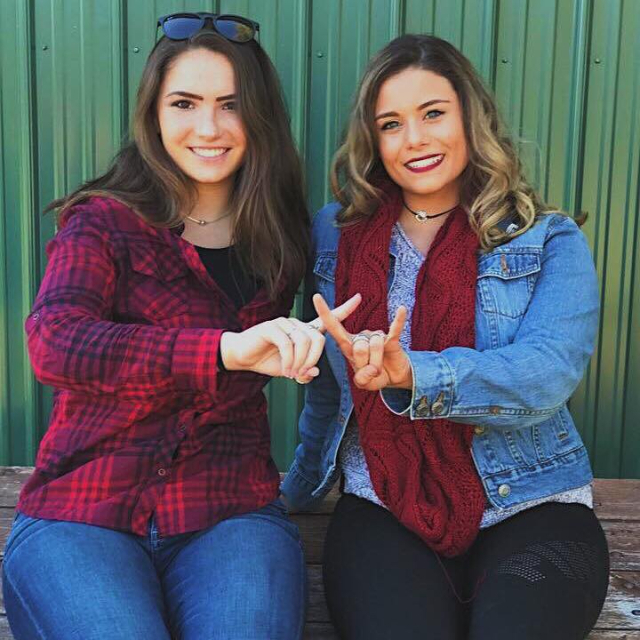 I'm sure your collegiate years as an Alpha Xi Delta were filled work warmth, laughter, lifelong memories, and forever friends. 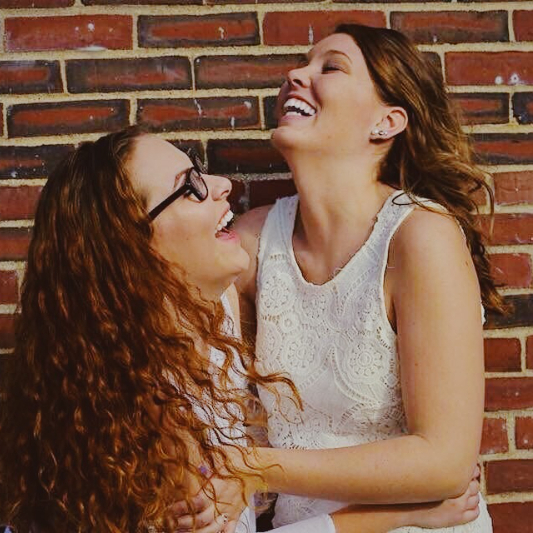 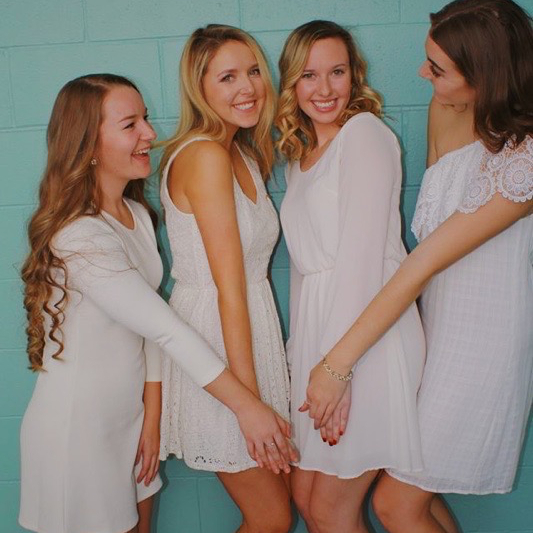 We hope those joyous memories of your sisters excite you for the next chapter of sisterhood: alumna. 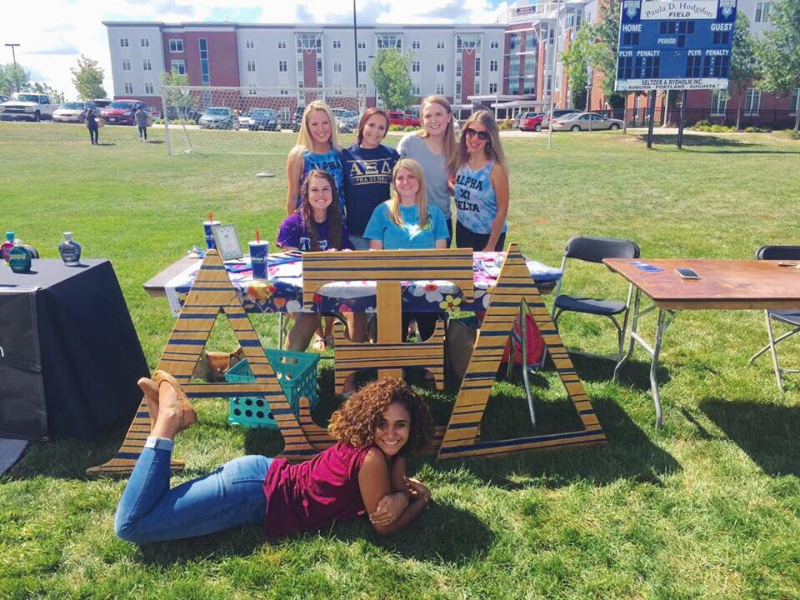 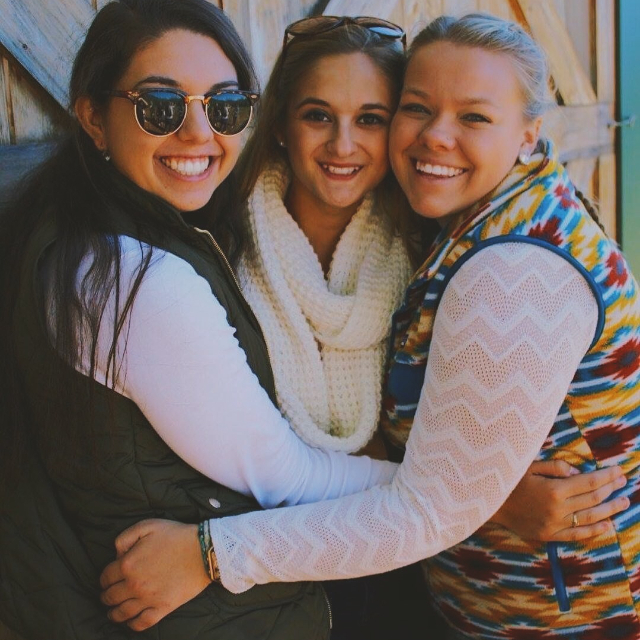 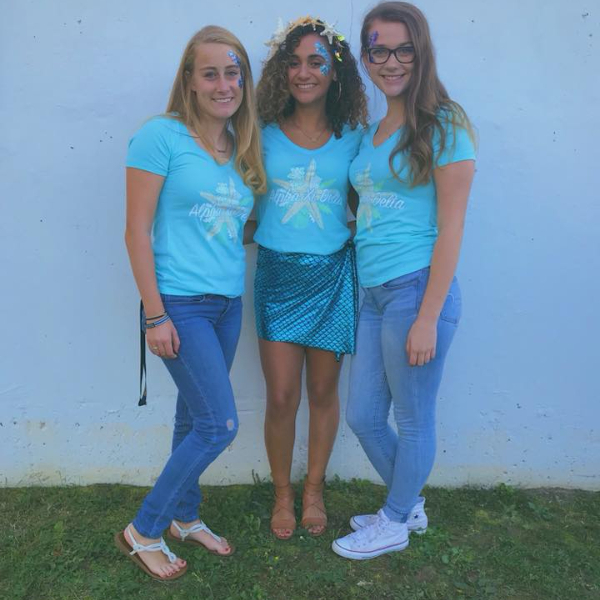 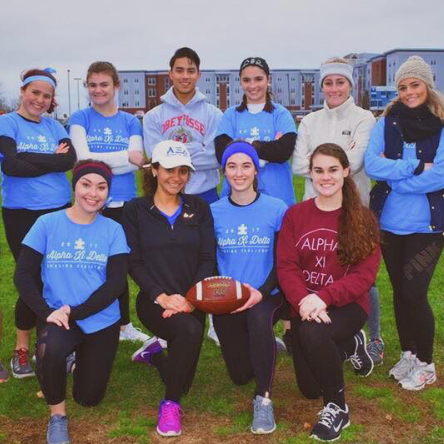 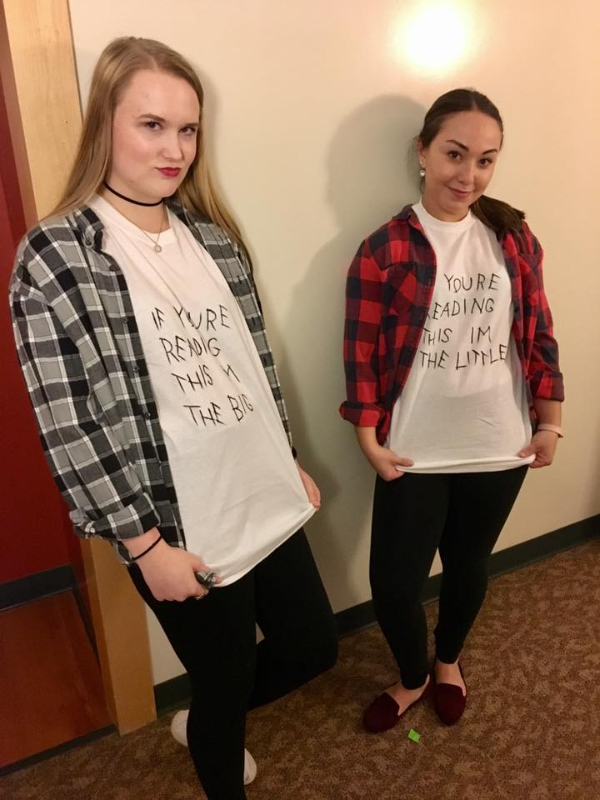 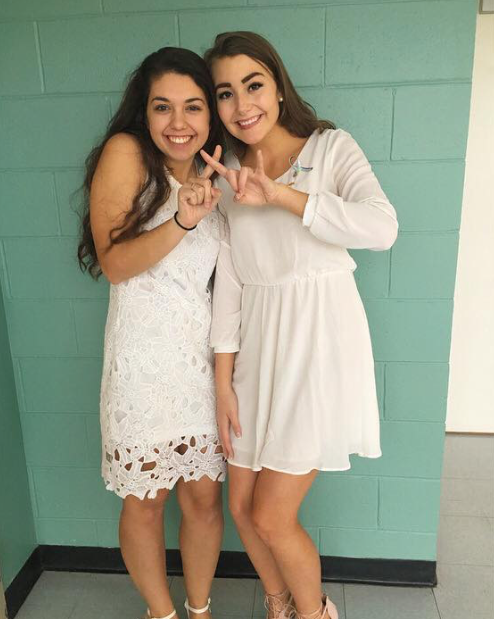 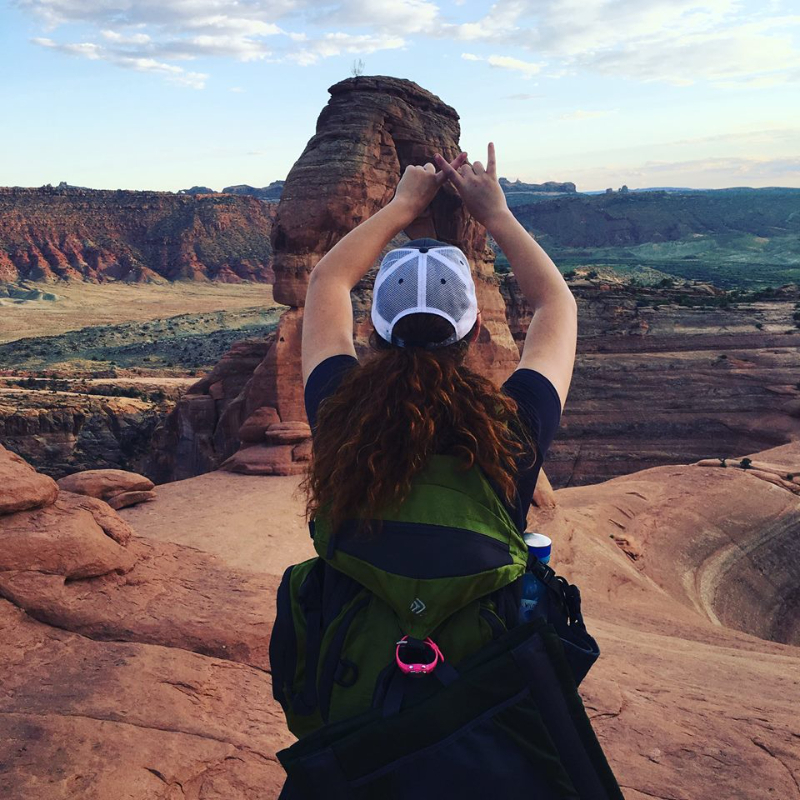 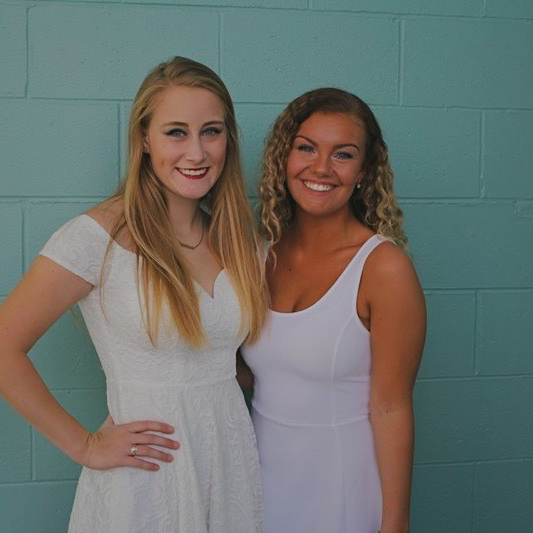 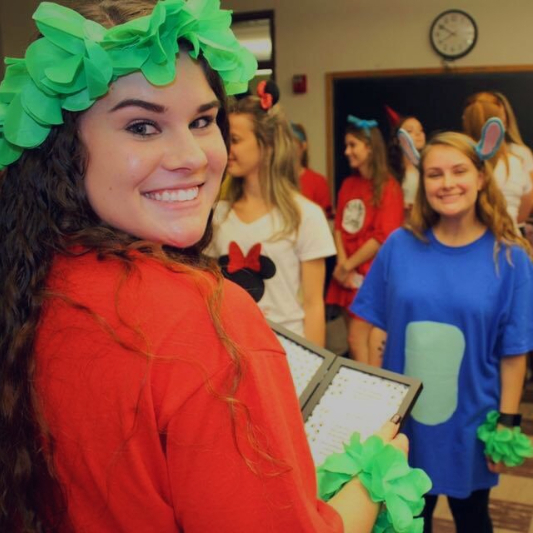 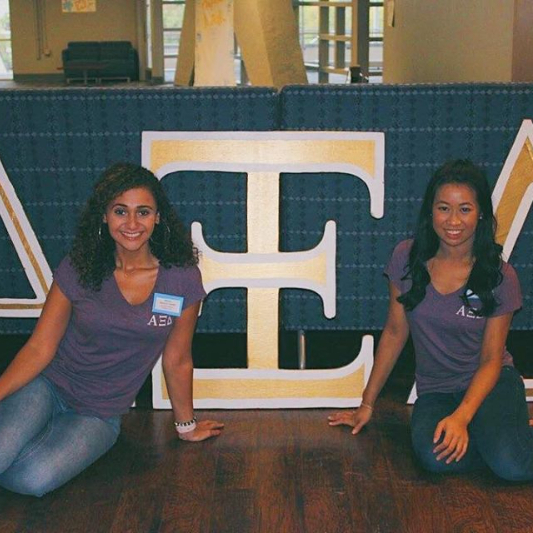 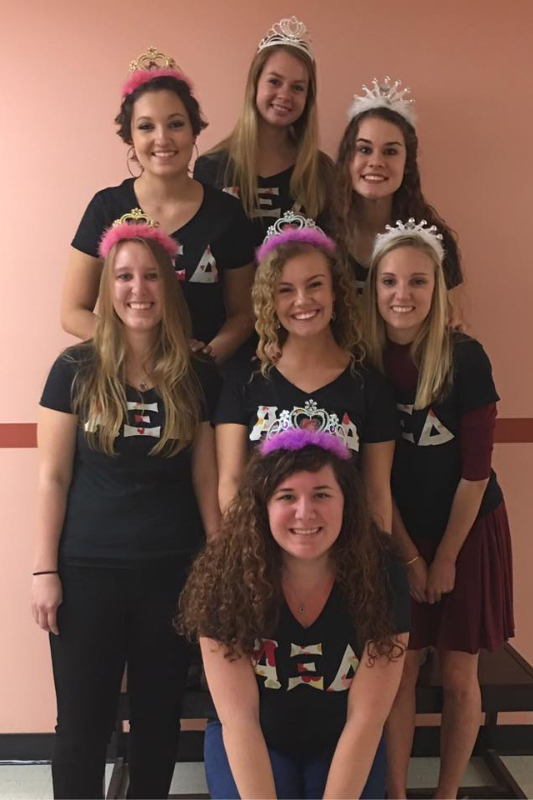 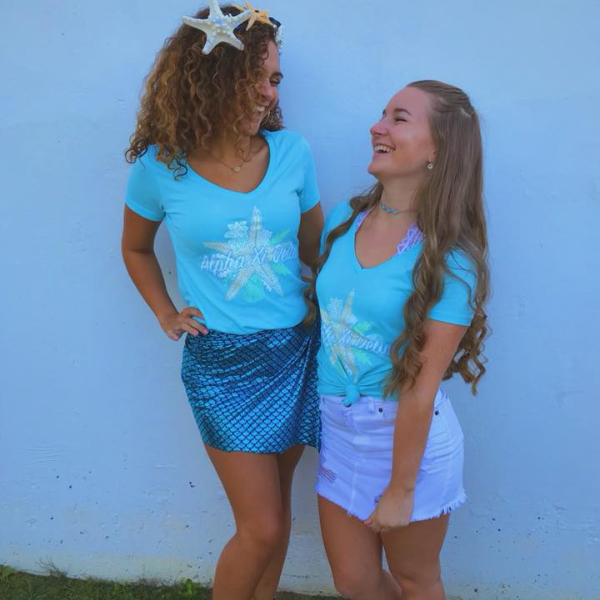 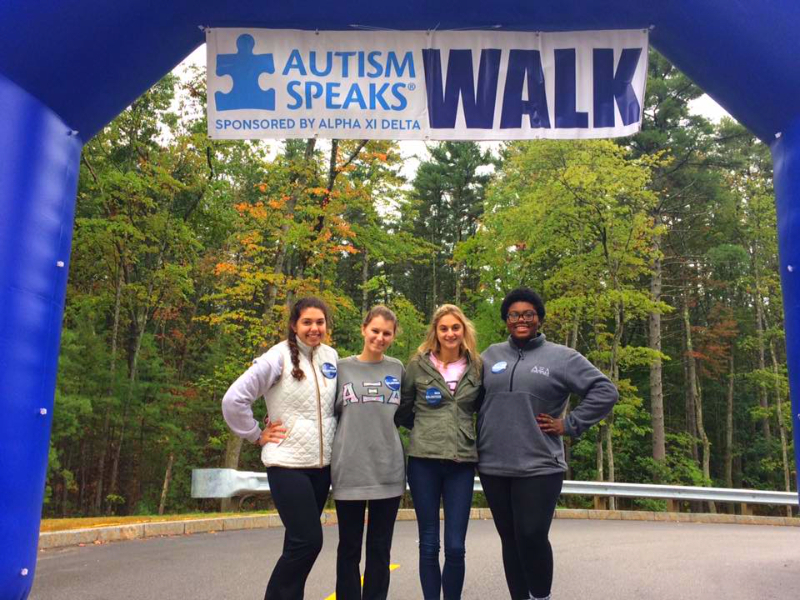 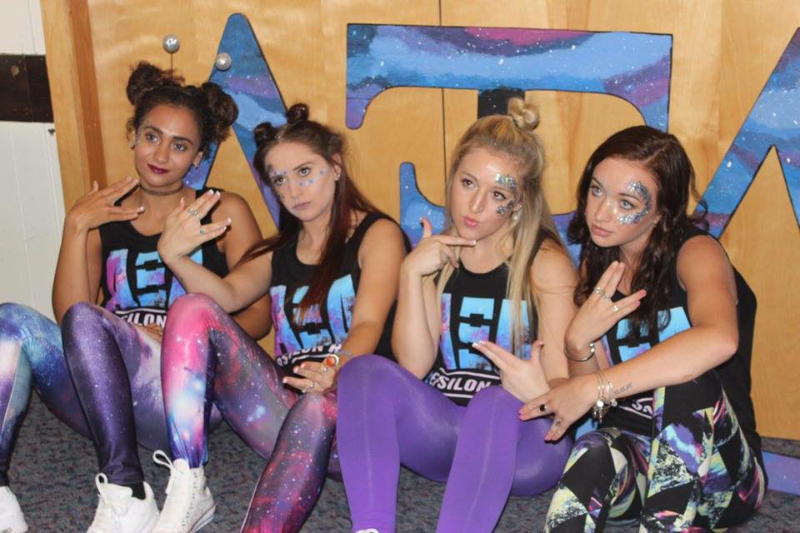 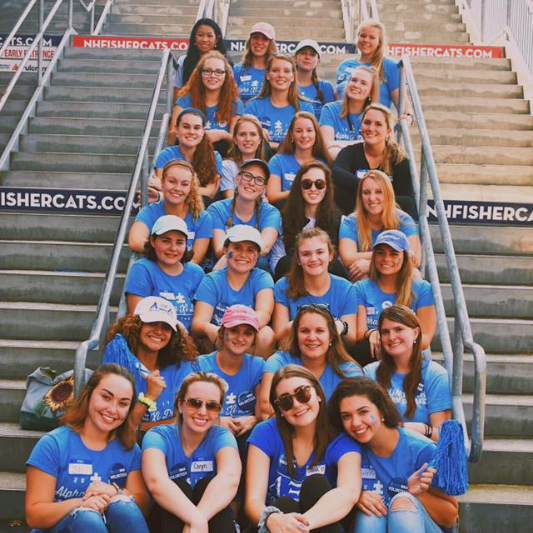 As an alumna, there are many ways to still be actively involved with Alpha Xi Delta. 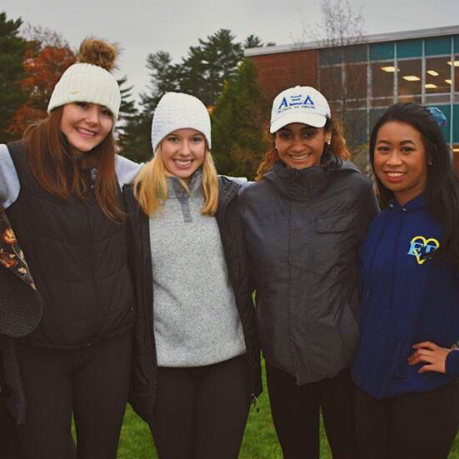 The first way to be involved is with our local alumnae associations, Southern Maine Alumnae Association (SMAA). 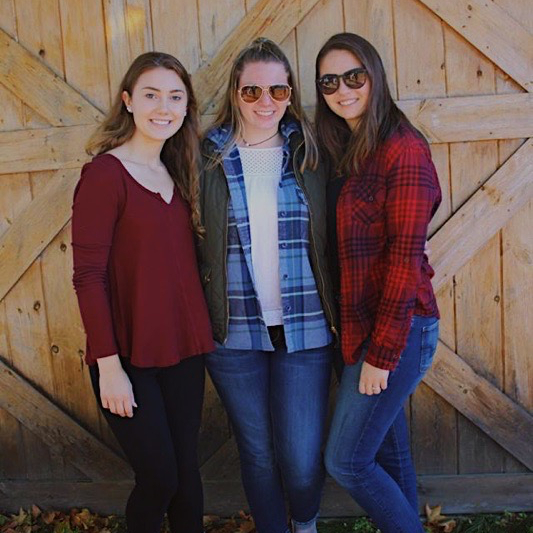 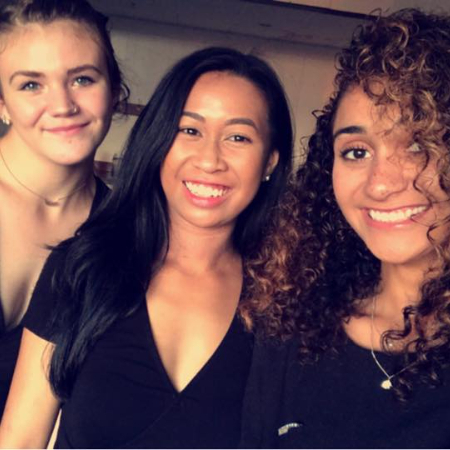 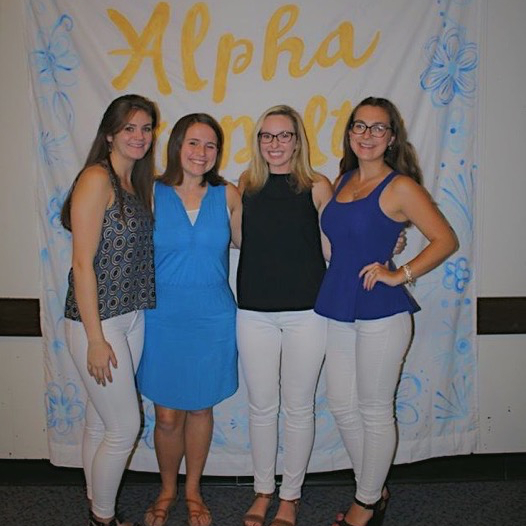 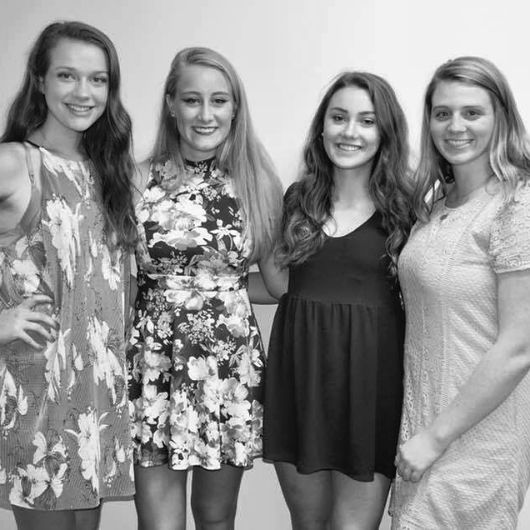 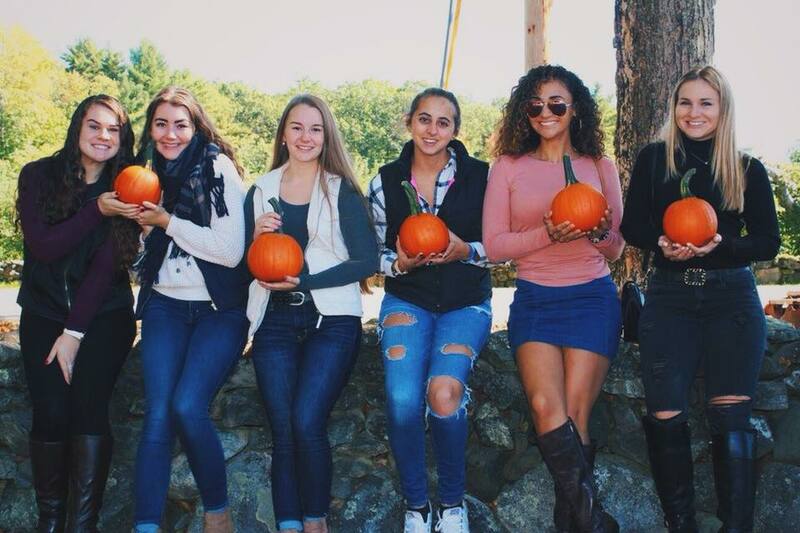 SMAA holds quarterly meetings, monthly sisterhood activities, takes part in the Alumnae Aunts program with our collegiate sisters, and fundraiser for our national philanthropy, Autism Speaks. 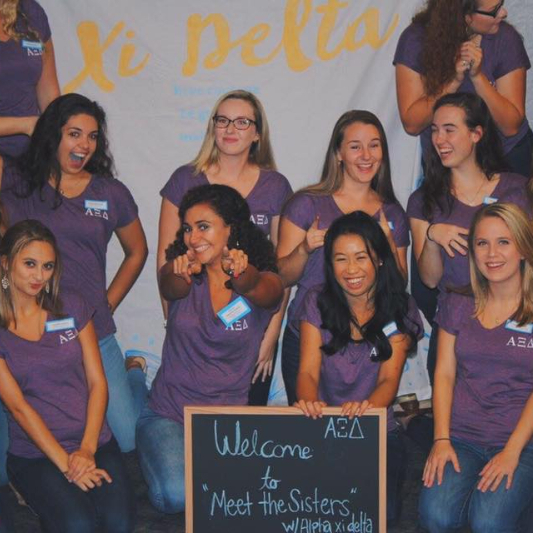 If interested in becoming part of the SMAA, please email MaineAlphaXiAlumn@gmail.com and visit our website mainealphaxialum.wordpress.com ! 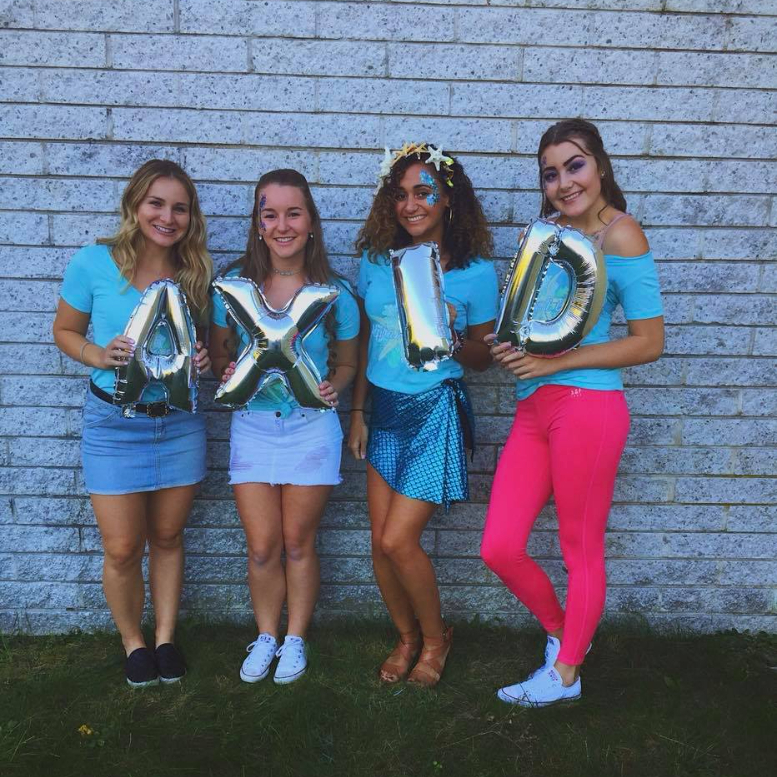 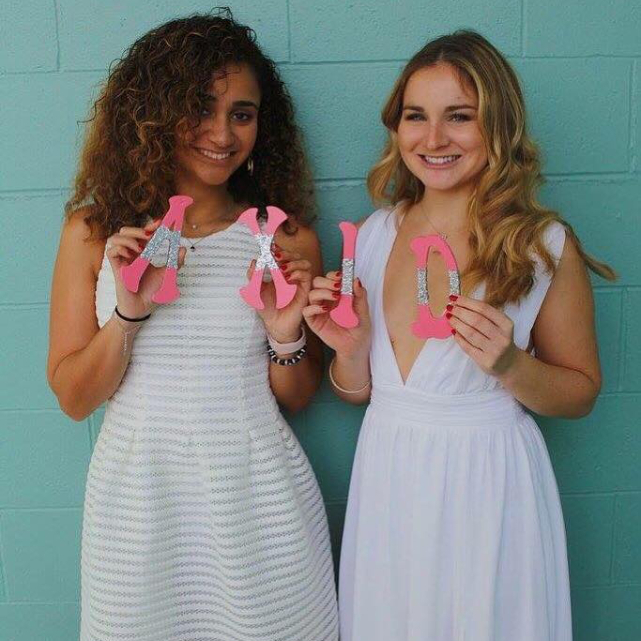 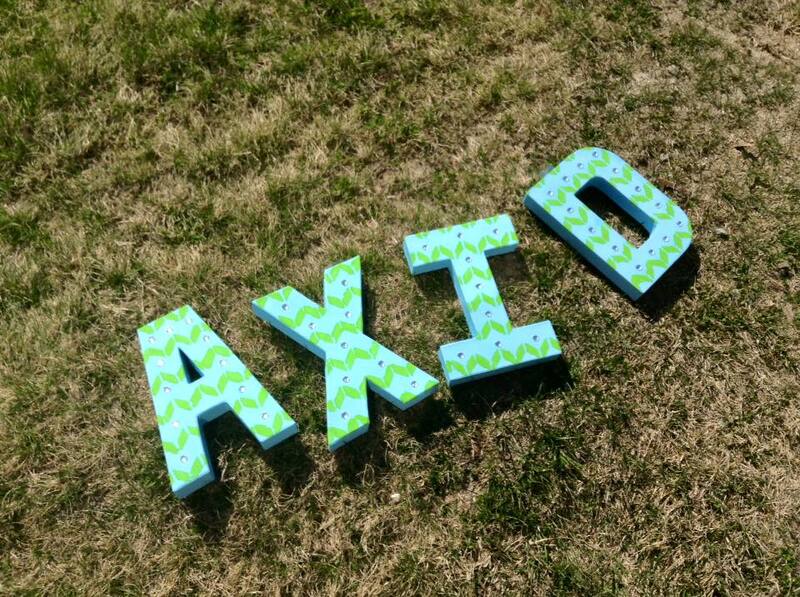 If interested in becoming an Alumna Aunt or Alumna Advisor, please email AXiD.ChapterAdvisor.EpsilonRho@gmail.com.